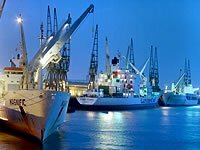 We have many years experience in dealing with our overseas customers and are therefore experts in handling all aspects of shipping your commercial vehicles to any country or port worldwide. We currently export over 500 vehicles a year to all parts of Africa, Asia, Europe, The Middle East & South America. We have strong relationships with shipping agents who we have worked with for many years. When you have chosen your vehicle we will be happy to provide you with a shipping quote from any Southern UK port to the destination port of your choice. With the help of our preferred shipping agents we will try our very best to get back to you the same-day, or otherwise within 24 hours, with a confirmed shipping cost for your vehicle, including delivery to a Southern UK port if this is required. 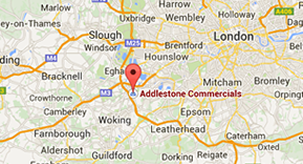 We can also usually provide a good shipping estimate straight away to help with your planning.